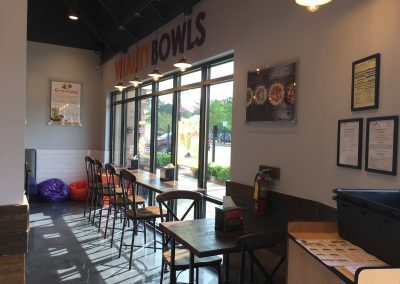 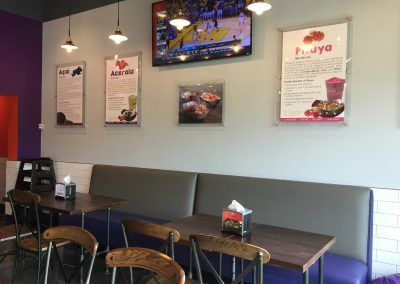 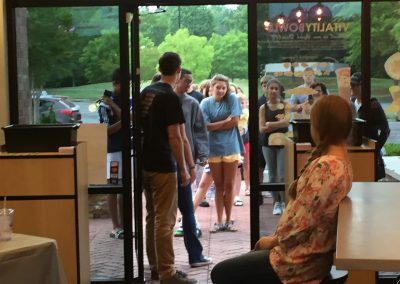 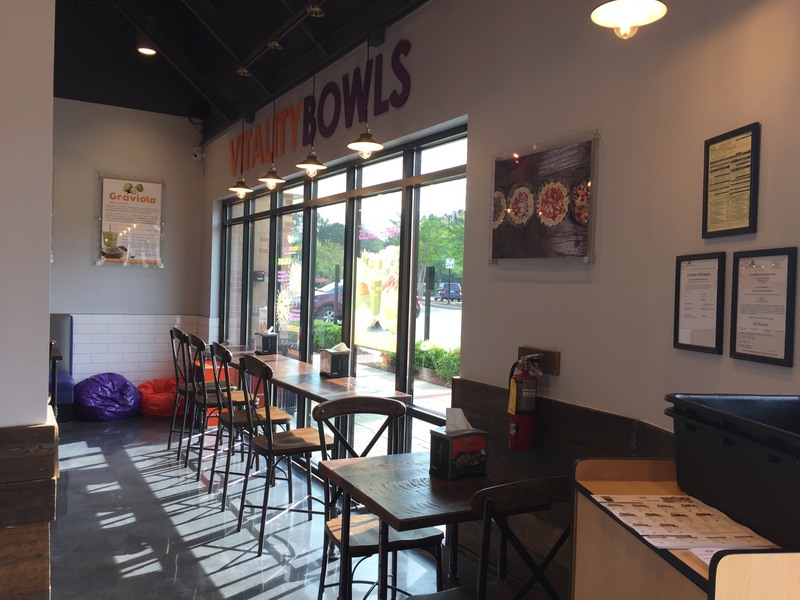 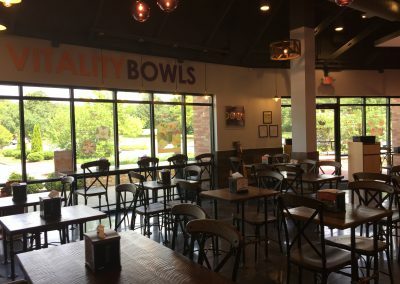 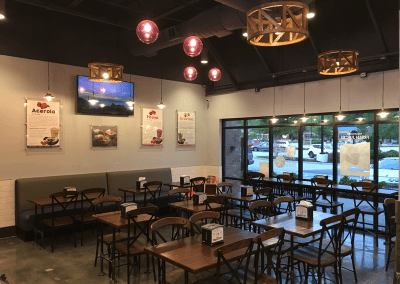 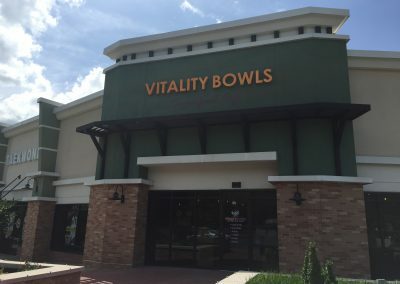 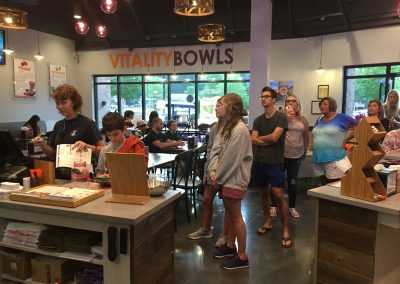 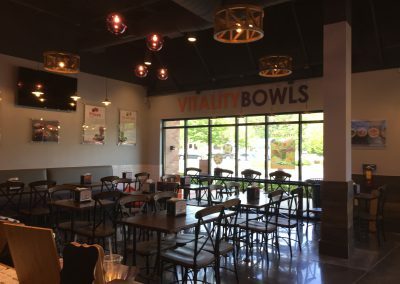 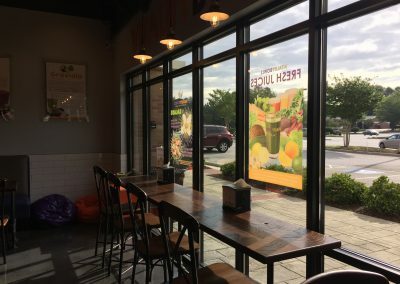 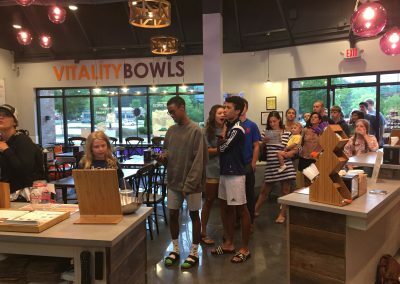 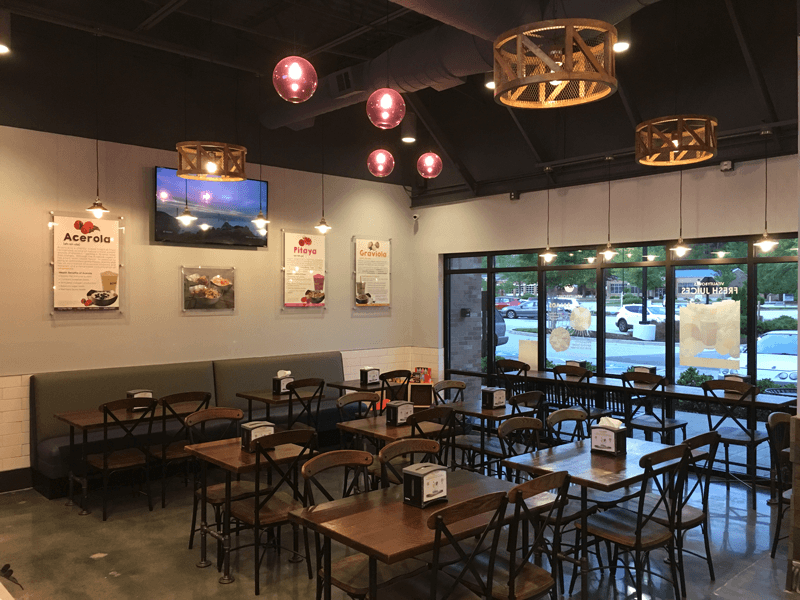 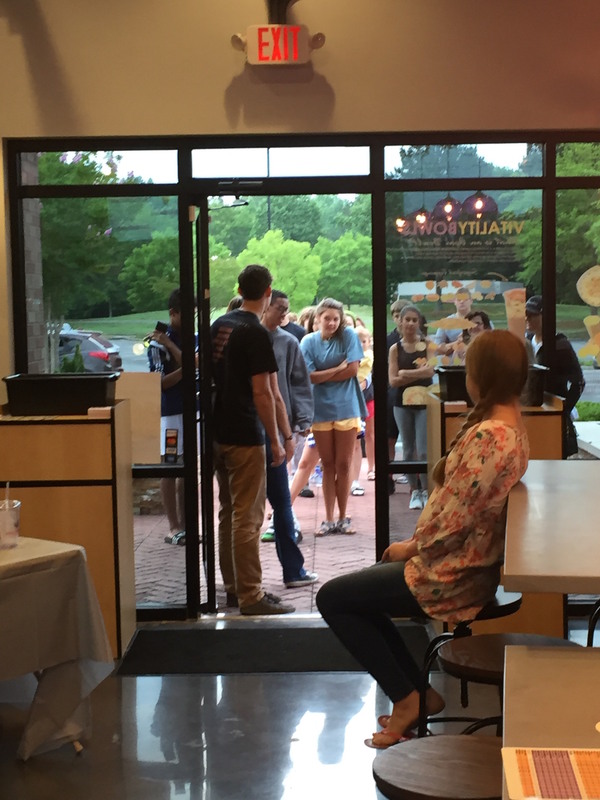 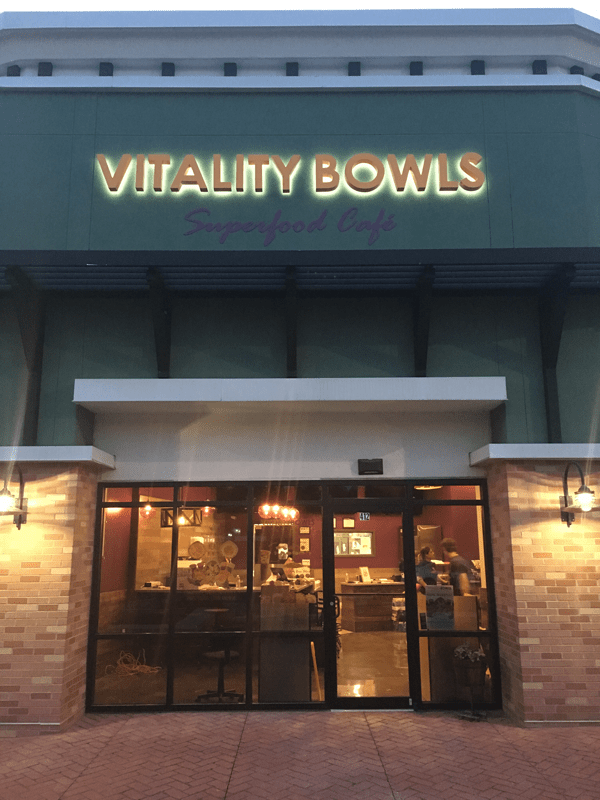 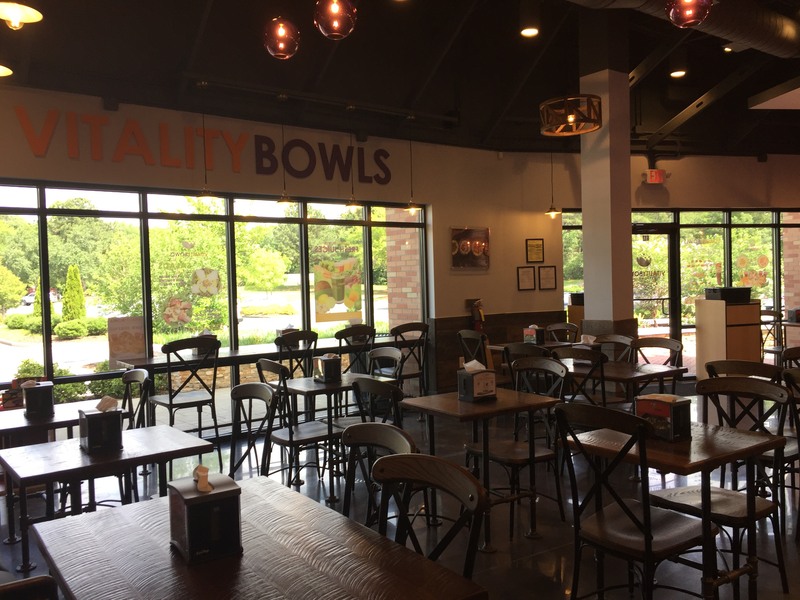 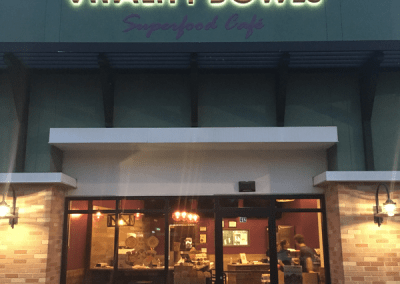 Vitality Bowls’ second Georgia location opened June 2017 in the Viewpoint building at Braelinn Village near the intersection of Crosstown Dr. and Cameron Trail. 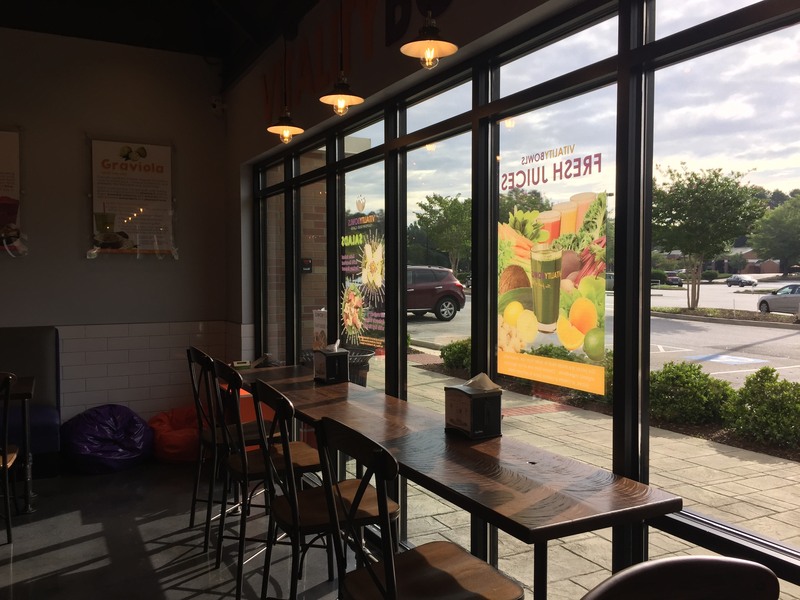 Peachtree City is a suburban town located in South Metro Atlanta. 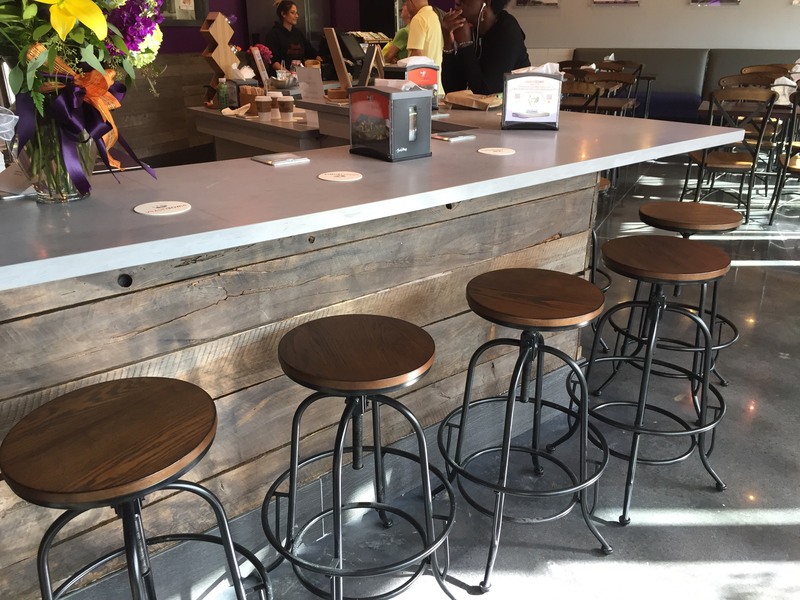 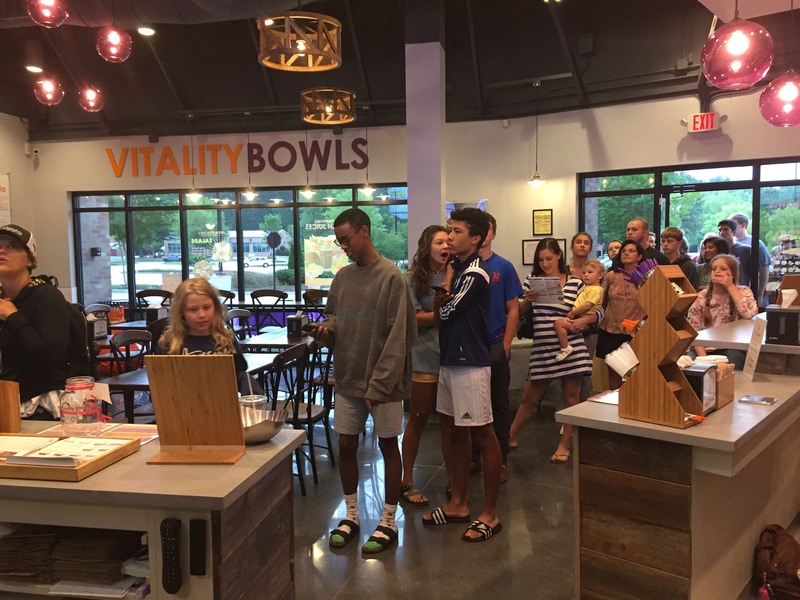 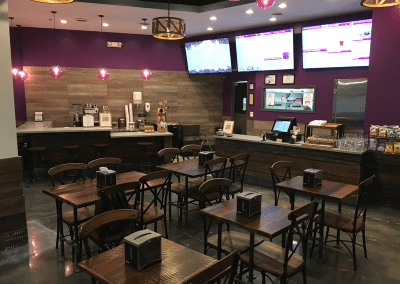 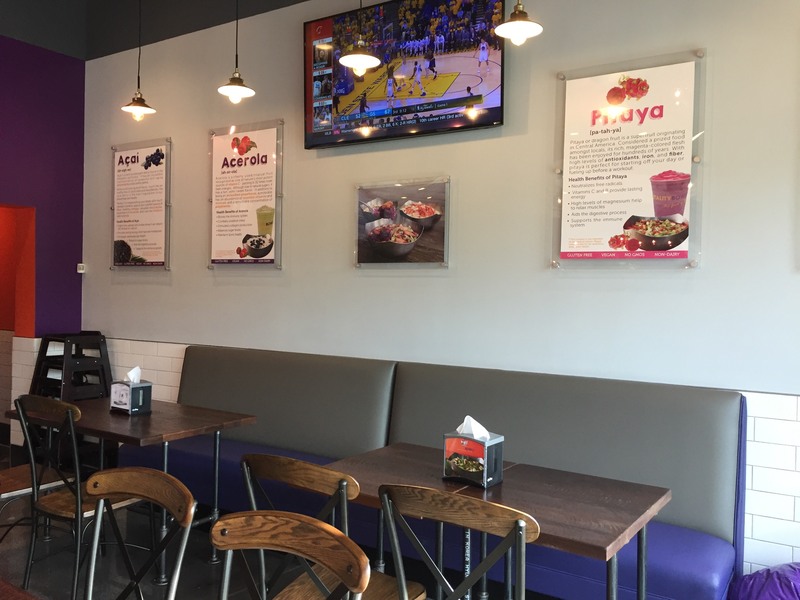 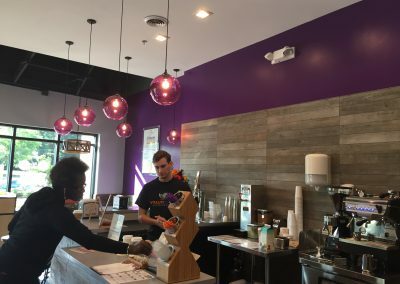 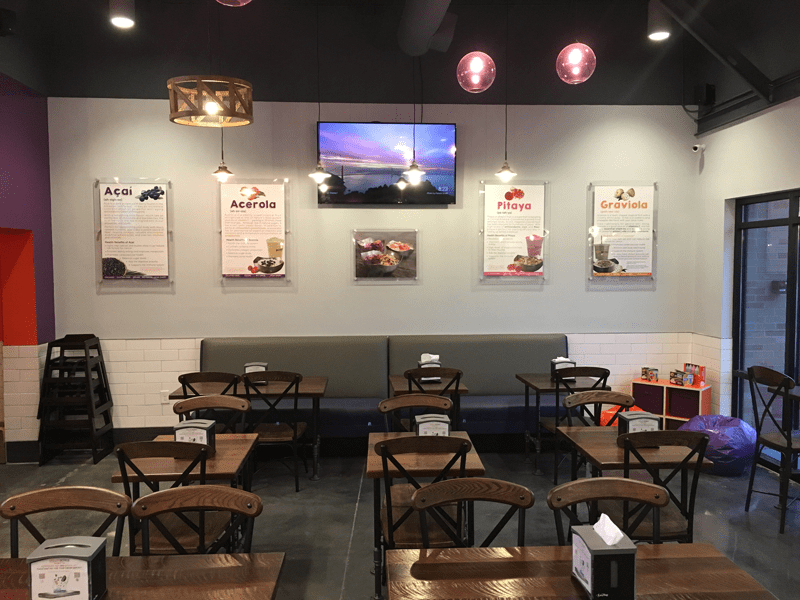 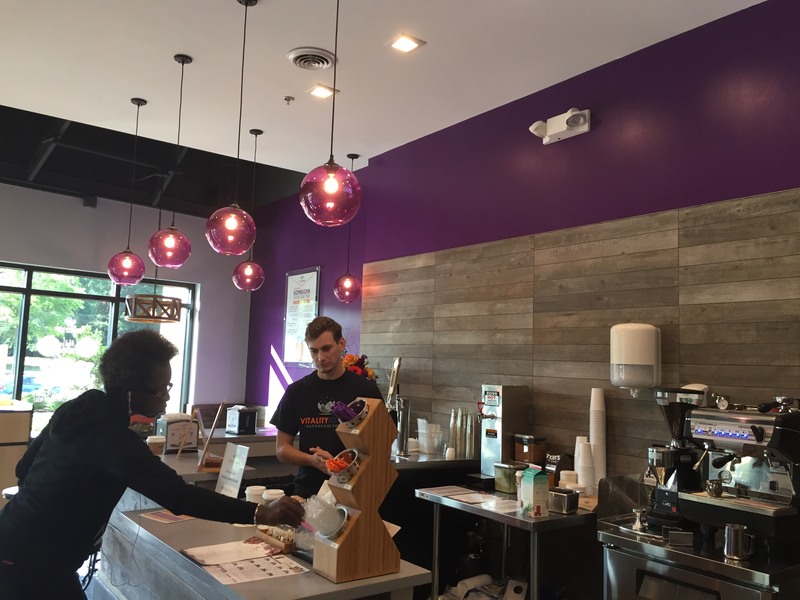 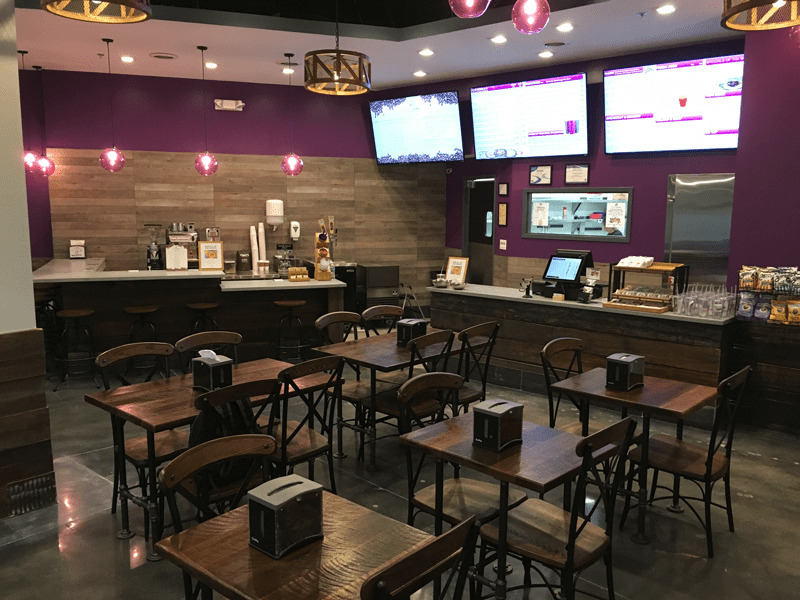 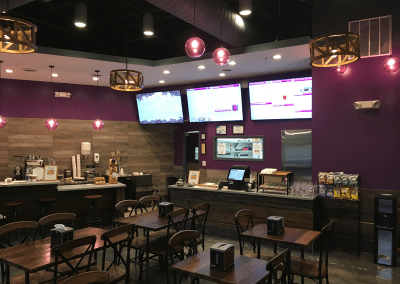 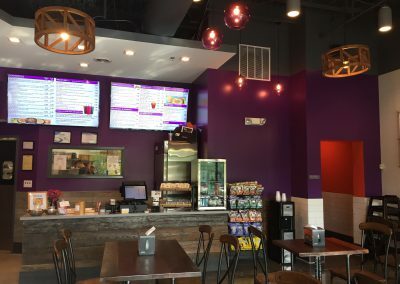 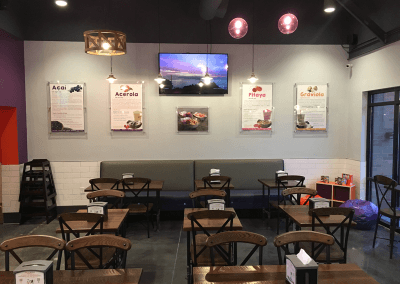 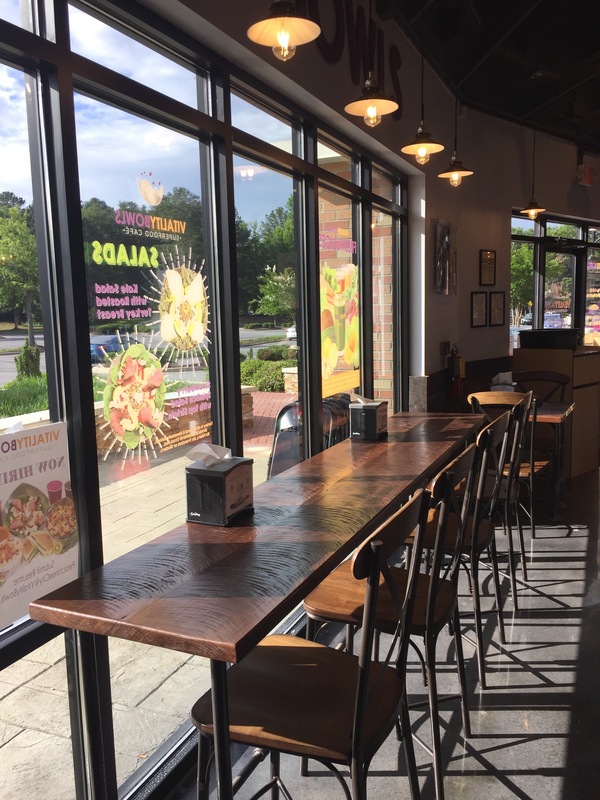 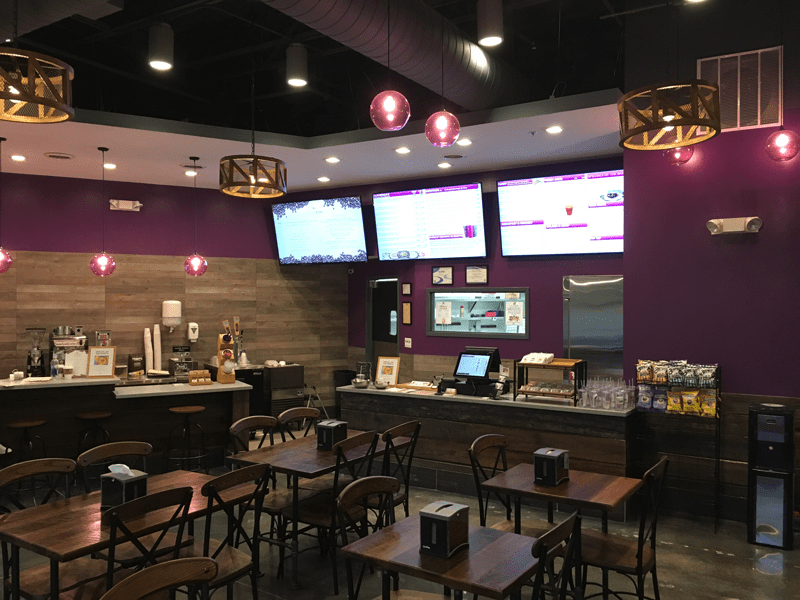 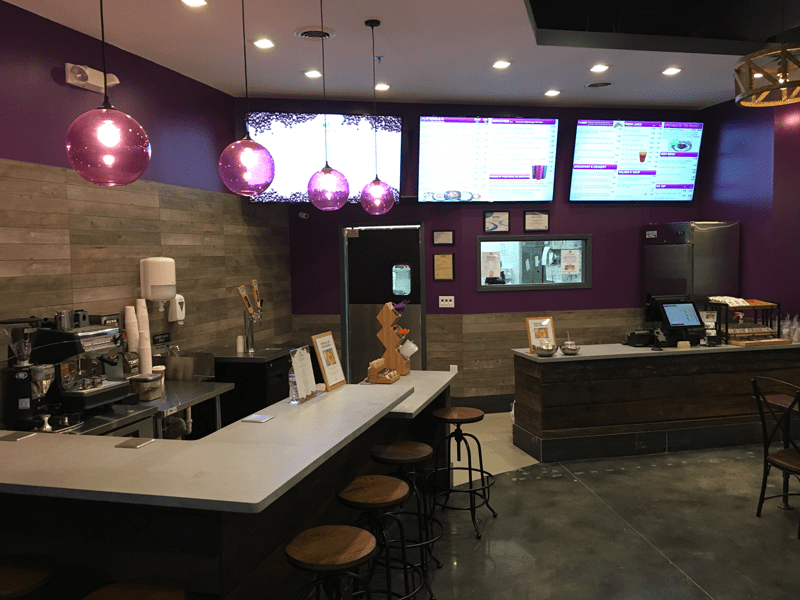 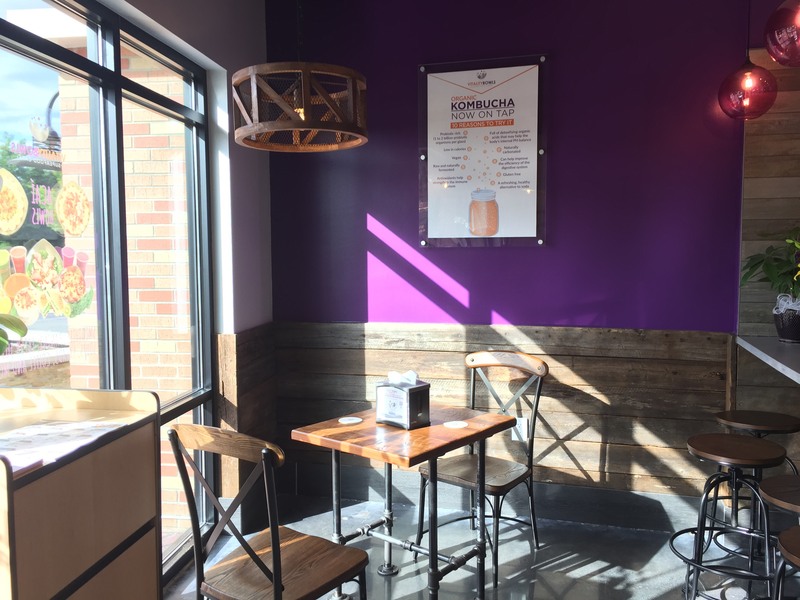 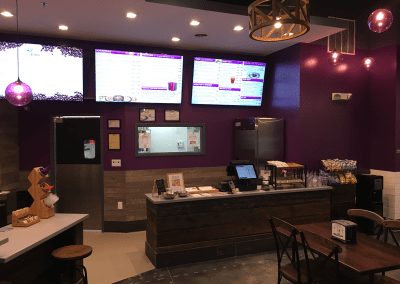 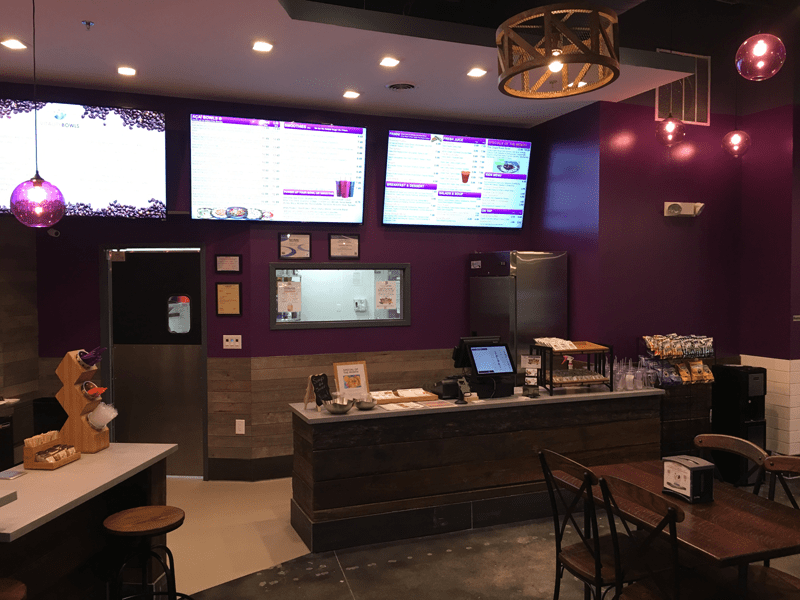 Vitality Bowls, one of the few healthy restaurant options in the area, is frequented by students, families and professionals looking for a fresh smoothie, juice, or delicious acai bowl. 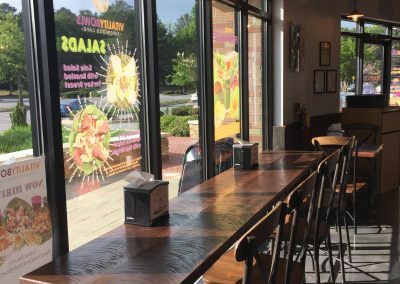 The location also offers Panini and salads made with all natural, hormone-free meats as well as organic kombucha and cold brew coffee on-tap. 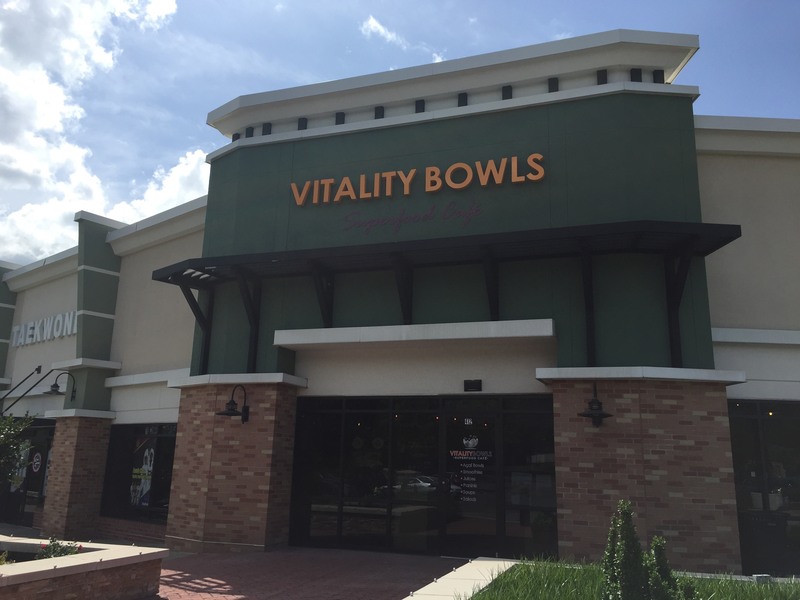 Vitality Bowls Peachtree City also offers full service catering. 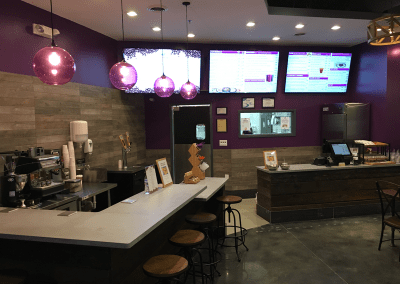 Owner Adrienne Carlson, a passionate small business advocate with a background in customer service and marketing, a seasoned professional was immediately drawn to the exciting, upbeat energy of Vitality Bowls.